If another resolution of yours is to enjoy more time with friends and family or host more gatherings at your home, then setting a yard care resolution to add an outdoor patio or entertainment area will help you accomplish this goal. Plus, adding a patio will reduce your yard’s square footage, thus simplifying your yard care. There are countless design options for patios, allowing you to select the right materials and elements to fit your style and budget. Try a beautiful paver patio or a concrete patio with a custom outdoor kitchen sure to wow your guests at your next cookout. 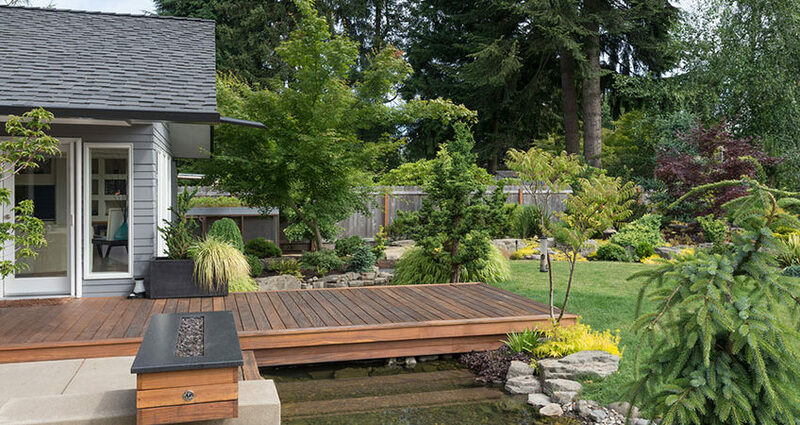 For added beauty and a calming factor, work in a water feature. Kansas City is known as the city of fountains, after all! Are you still relying on manual watering for your landscaping and yard care? Are your water bills staggering? Does your property suffer from foundation issues, groundwater swells, a flooding basement, or pooling surface water? If you answered yes to any of the above questions, you should explore how to better deal with water as a part of your yard care resolutions. If you’re tired of watering your lawn or garden yourself, invest in a new cost-effective irrigation system to save time and money and improve your yard care. Or explore how rainwater harvesting can be an eco-friendly way to lower your water bills. If flooding due to surface water is your issue, avoid costly property damage and implement a landscape drainage solution like a French drain. Resolving to fix your water issues will help your overall yard care and reduce your stress! Our last suggestion for a yard care resolution is simple: aim to stress less and enjoy more when it comes to your lawn and landscape. After all, the point of beautifying your outdoor spaces is so that you can enjoy them. Yard care should be a part of your to-do list, but it shouldn’t take more time or cause more stress than it needs to. 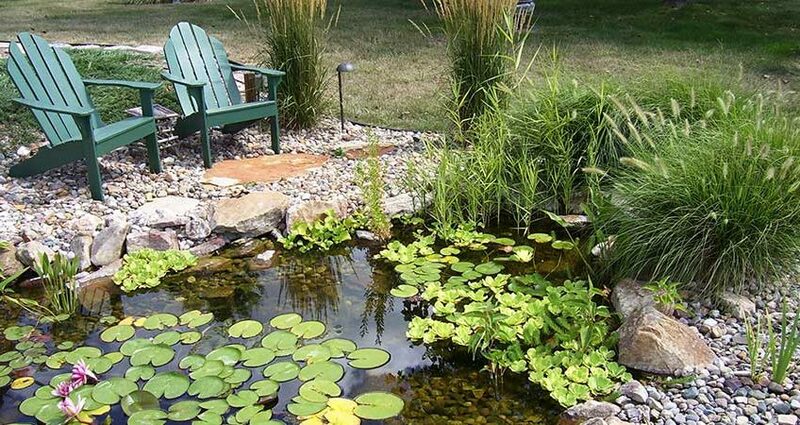 To accomplish this yard care resolution, explore some solutions for simplifying yard care issues, like adding a segmental retaining wall to level your yard or provide structural integrity, or enhancing your backyard pond with a fountain that simplifies pond maintenance. You can also partner with Prestige One Landscaping and let us take some of your yard care projects off your plate. 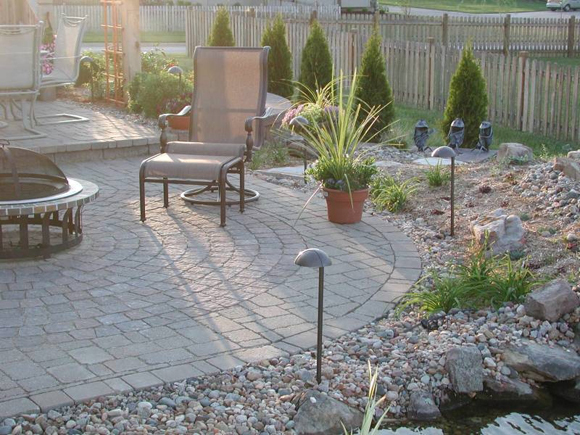 We specialize in designing and installing water features, installing paver pathways and patios, creating decorative and structural landscape walls, designing and planting flower beds and gardens, and more! For Kansas City yard care done by a professional team, contact Prestige One Landscaping today at (816) 925-0309.